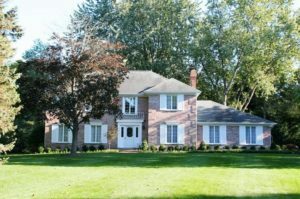 Huron River Acres is an Ann Arbor neighborhood with spacious homes on 1/2 to 1 acre lots, it is located in the desirable North West minutes away from downtown, as well as, nature areas. There are no homes listed for sale and so far this year, 3 homes sold. $545,000. 2724 Lowell Rd., Ann Arbor. 2331 square feet with 4 bedrooms and 2.1 baths. $439,000. 1475 Warrington Rd., Ann Arbor. 1505 sq. ft., + 1167 in finished lower level, 4 bedrooms and 3.0 baths. $375,000. 2709 Lowell, Ann Arbor. 2490 square feet with 4 bedrooms and 2.1 baths. Last yes at Huron River Acres, 2 homes sold with an average sale price of $495,000 and an average price per square foot of $186.00. The 3 homes sold this year have an ASP of $461,667, down 7%, and an A$/SF of $231.00, up slightly. To learn more about home values at Huron River Acres, contact the real estate specialists with The Bouma Group at (734)761-3060 or email info@bouma.com. View more Ann Arbor neighborhoods here! 2348 square feet with an additional 800 in the finished lower level, 4 bedrooms and 2.1 baths. Kitchen has been nicely updated with new cabinets, counters, flooring, and appliances. Large master bedroom suite offers lots of closet space and a private bath. Finished lower level adds even more living space, plus a huge back yard. 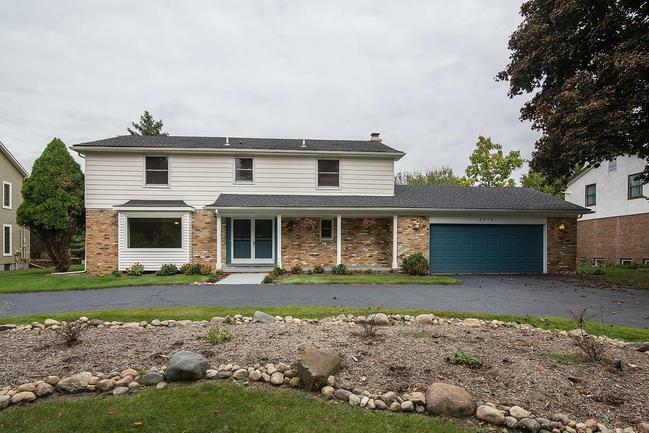 To learn more about 2772 Lowell, or to request a private showing for this Ann Arbor home, contact the real estate specialists with The Bouma Group at 734-761-3060 or email info@bouma.com today!